Cancer will have impacted everyone’s lives at some point and no-one should face it alone. Force Cancer charity provide vital support to help those who are living with cancer and their family and friends through the distressing time. Last year the AME team had a great time at the “it’s a knock out day” especially as we all knew it was for such a worthy cause. So we would be really grateful if everyone could help us again by donating, even if it is just £1 from everyone we know, there is every potential that we could raise a huge amount of money for this charity. By donating to the Force Cancer Charity we can ensure that those people who are affected by cancer get the support they need. 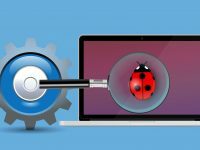 You can Donate through Virgin Money giving which is quick, easy and totally secure. It’s also the most efficient way to sponsor us: Force Cancer gets your money faster and, if you’re a UK taxpayer, Virgin Money Giving makes sure 25% in Gift Aid, are added to your donation. 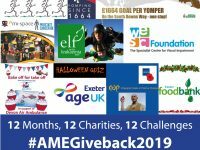 AME is proud to be supporting Force Cancer and taking part in the charity fundraiser “It’s a knock out” taking place on Sunday September 3rd at Topsham Rugby Club. It will be an amazing day of fun games with a mix of relay games or team games for the contestants and for families to enjoy.It’s a knock out was a comedy game show first broadcast in 1966, described as a school sports day for adults. 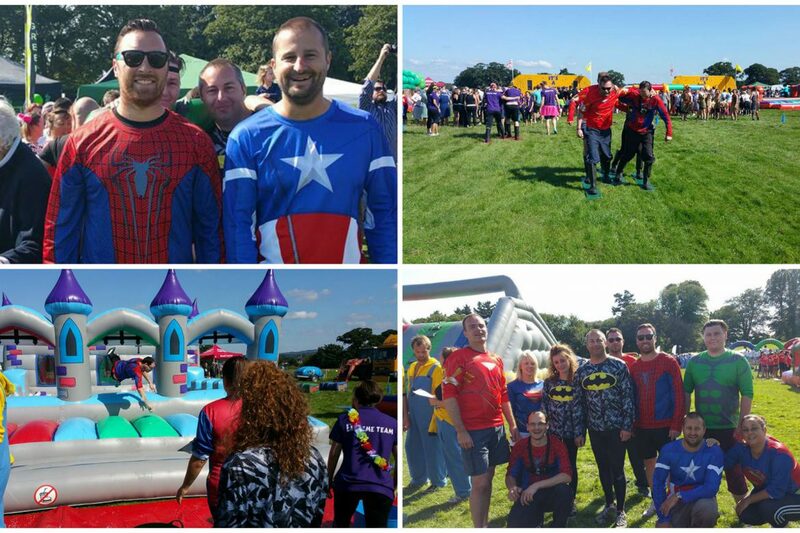 With 12 obstacles, bouncy castles, foam and water, it should be great fun. Can’t wait till September. Competition Winner…..and the winner is….